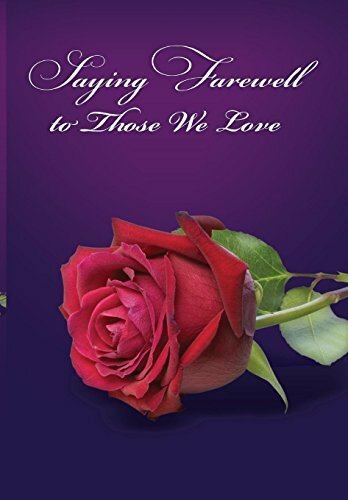 This book is a sequel to the author’s book, The Funeral Celebrant’s Handbook, a massive global success, and provides practicing and aspiring celebrants a selection of poems, prose, and phrases to assist with every manner of a loved one’s passing. There are passages for the elderly, middle aged, teenagers, babies, tragic occurrences, suicides and lonely, those who cut themselves off from society, those without family, and those affected by illnesses and drugs. It provides tributes from husbands and wives, tributes from sons and daughters, grandchildren, and those who served in the armed forces, together with religious readings and prayers. If you have any questions about this product by JoJo Publishing, contact us by completing and submitting the form below. If you are looking for a specif part number, please include it with your message.